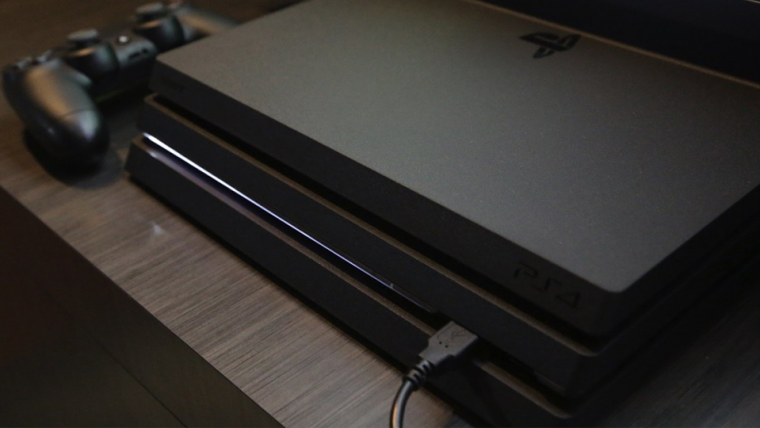 The PlayStation 4 is a resounding success, a console that was replaced by a more efficient version known as the PlayStation 4 Slim, which debuted on the same day as the PlayStation 4 Pro, a variant with powerful GPU with Overclocked Jaguar CPU continued the success of the original model. Not everything stays in the console, as the company made its mark with the PlayStation VR, virtual glasses pretty basic to PC models, but its competitive price broke the market being an unprecedented success, far surpassing the Units sold even adding up the sales of the HTC Vive and the Oculus Rift. It is well known that the console lifecycle is rapidly declining, which is why analyst Damian Thong of Macquarie Research Analyst has indicated that he expects Sony to launch its PlayStation 5 in the second half of 2018. A powerful Console that will surpass the Project Scorpio with a GPUe that would offer a performance of 10 TFLOPs, being thus far of the 6 TFLOPs of Microsoft’s Project Scorpio. “We see sustained profit growth in Game & Network Services. We forecast OP growth from ¥140bn in FY3/17 to ¥180bn in FY3/18, driven by expanding software sales and profits,” the analyst’s note reads. “A rising digital ratio and a higher mix of first-party titles will help margins – Horizon Zero Dawn, which launched on 28 Feb, looks to have had a good start with a Metacritic score of 88. Perhaps talking about a PlayStation 5 by the end of 2018 is too early, but the arrival of Xbox Scorpio will make a big splash of graphic details in front of the PlayStation 4 Pro.